The famed Catacombs of Paris are a series of underground tunnels that span more than 200 miles beneath the city streets and house the bones of more than six million former city residents (some dating back 1,200 years to the Merovingian era), relocated to the catacombs from overly full Parisian cemeteries starting in 1786. 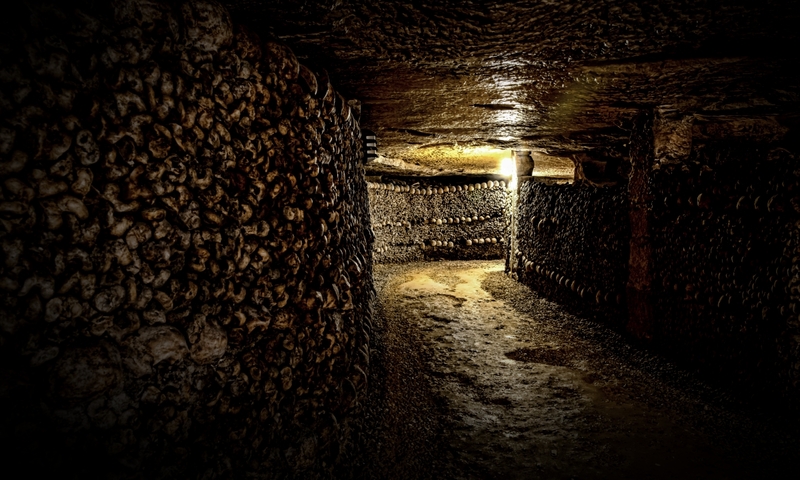 Explorers enter the catacombs through the official entrance, known as the Barrière d’Enfer (“Gate of Hell”), or via several clandestine entrance ways throughout Paris. It is said that not all of these explorers come back out. Those who dare venture into the catacombs after midnight reportedly hear the walls talking to them. Disembodied voices try to lure adventurers farther into the tunnels, encouraging them to lose their way and suffer a slow and agonizing death. There are rumors of people wandering off into the maze-like tunnels and going mad. In 2010, cave explorers recovered video footage that they claimed showed a man wandering, lost, through the dark corridors until he finally panics, drops the camera, and bolts off into the dark, never to be seen again (though others doubt the authenticity of the recording). The footage is said to have inspired the catacomb horror movie As Above, So Below (2014). If that wasn’t terrifying enough, cultists are said to steal bodies from morgues and bring them into the catacombs to perform evil rituals. 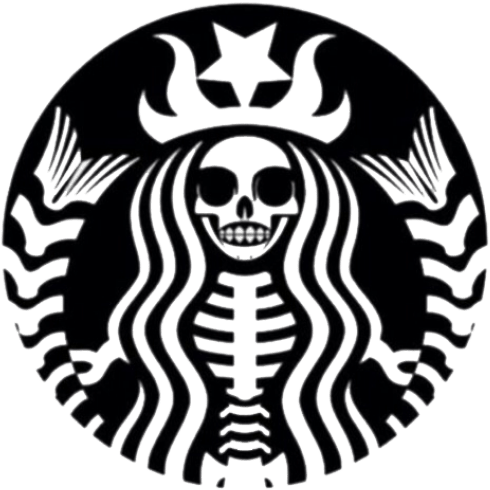 The remains of sacrificial murder victims are also said to litter the dark corridors already embedded with human bones. With all that in mind, it’s probably best to stick with an official tour group. 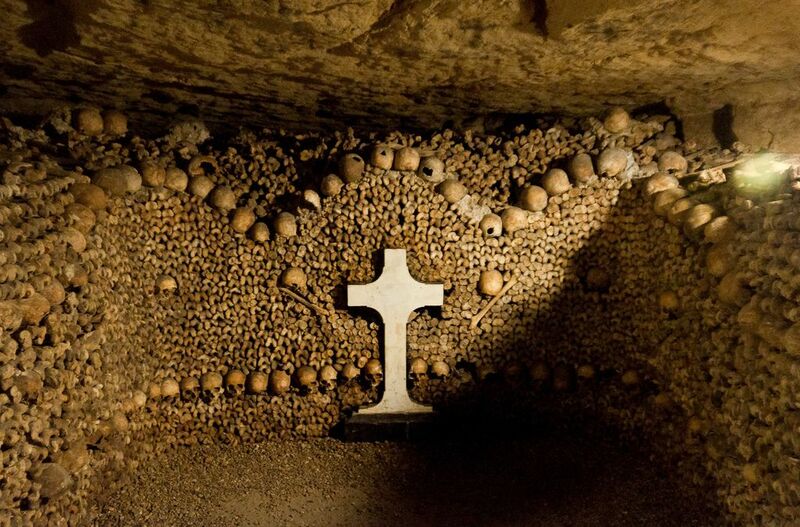 A great movie with an awesome representations of the catacombs is “As Above So Below” look it up.